An historic region. A special grape. 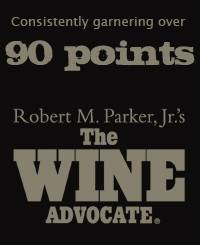 A modern wine. This is the new Spain. 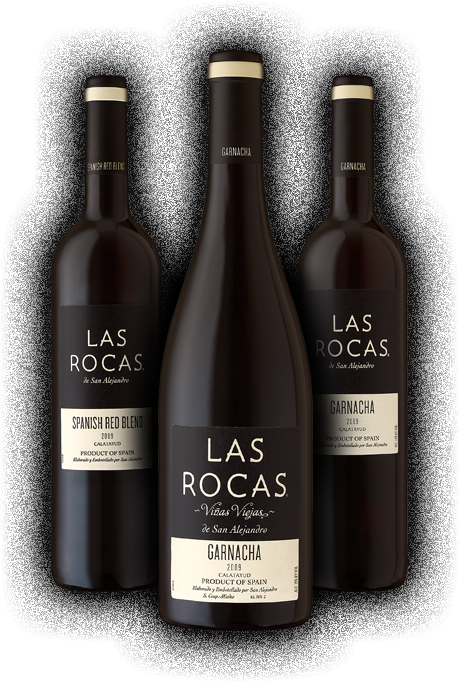 This is Las Rocas®.